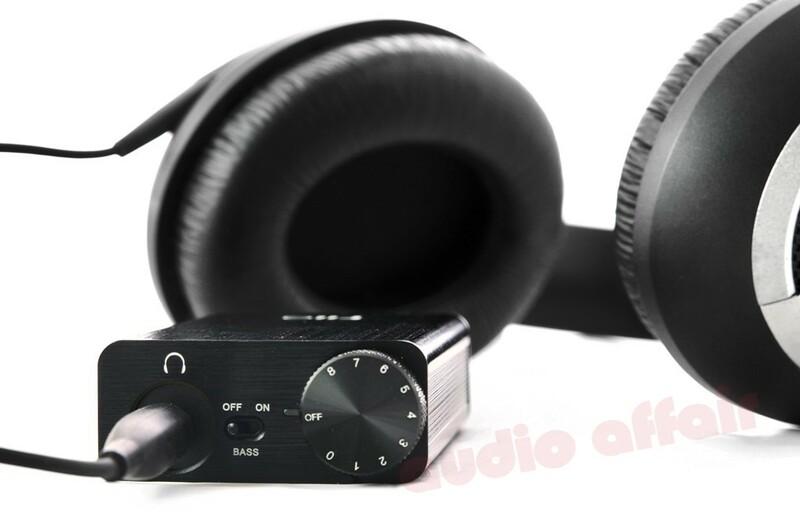 Based on the previous Fiio E10, the new version adds an improved DAC (Digital to Analog Converter) and headphone amplifier circuitry. 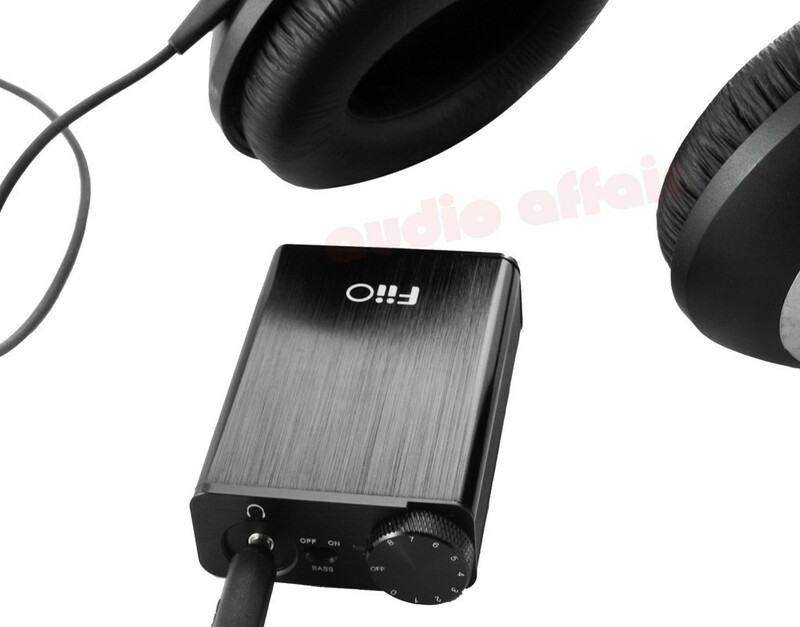 FiiO E10K headphone amplifier with USB DAC replaces the hugely popular E10 model, an excellent desktop headphone amplifier that combines two exquisite technologies into one sturdy piece of equipment. Using the PCM5102 DAC chip, the E10K streams audio at a maximum of 96 kHz/24-bit. The new DAC chip, the PCM5102, provides better linearity in the digital filter which reduces overall delay in the audio. 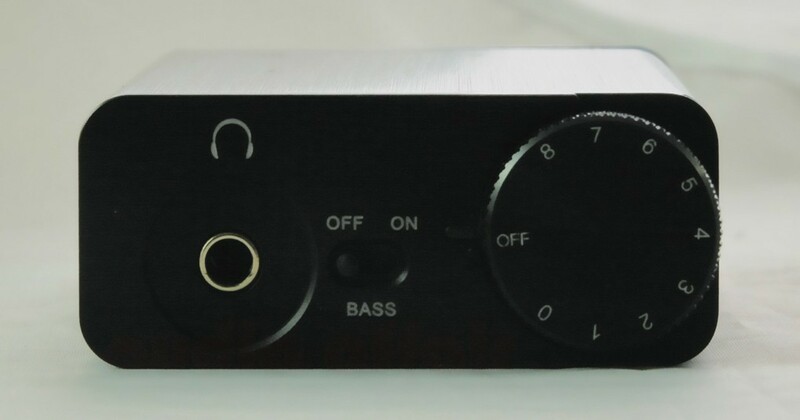 The headphone amp stage is now being driven by the LMH6643 that provides more power and better transient response. Another bonus is the lowered noise floor from the improved low-pass bass boost filter switch. The Fiio E10K is powered via USB through a Micro USB port, so no need for a clunky power supply or batteries to recharge. This unit can be used as a stand alone DAC with it's built in line output, a USB headphone amp, also a USB to Coaxial converter. All this versatility at a great price point, what's not to love about the E10K? Fiio E17k is being shipped worldwide now. Fiio E17k now uses the 11pin Micro USB connector and can connect to the Fiio E09s through this connector. 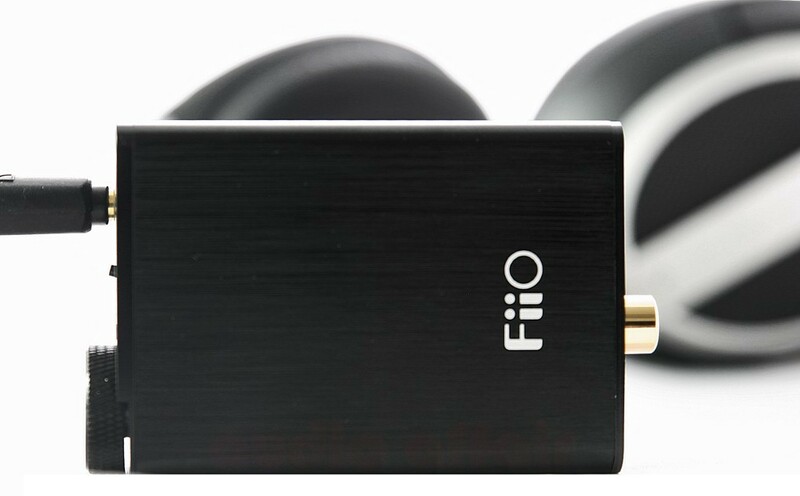 The Fiio E09s desktop amplifier has not been released yet and may be released June 2015. 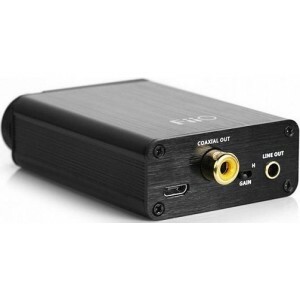 Can connect to the Fiio X3/X5 through digital coaxial. Play digital audio through the coaxial output on the X3/X5 to the E17k. Note that any DAC with coaxial input works with any device that has coaxial output for stereo PCM audio.